With nearly 300 entrepreneurial vendors from 50 Iowa counties, the Downtown Farmers’ Market is bursting with opportunity. Market vendors sell diverse products, including Iowa-raised meat, fresh produce, seasonal flowers, farm fresh eggs and cheese, locally produced wine and fresh baked goods. 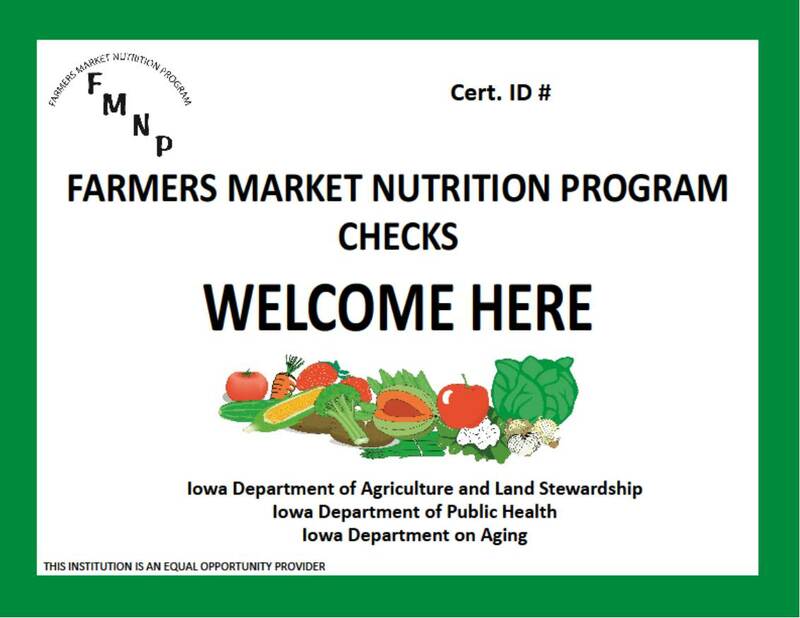 Visit the Programming page to learn more about these and other Market programs — the Downtown Farmers' Market has something for everyone! Stay tuned for the 2019 vendor list — coming soon! The Downtown Farmers’ Market has something for everyone. Visit the Programming page to plan your Saturdays at The Market! Interested in becoming a part of The Market? There are plenty of ways to join this community event.